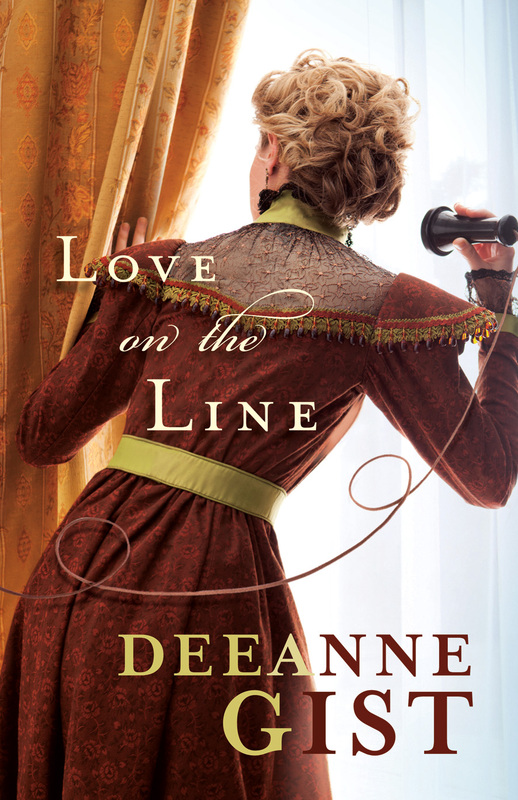 You've won Deeanne Gist's book, Love on the Line! Please email me at susanjreinhardt AT gmail DOT com with your snail mail address. Thanks to all who participated in this giveaway. The Last Operative giveaway is still active, and a new one will be posted on Wednesday. Come back and celebrate this banner month with me. Congrats, Connie. You will like this book; it was a fun read for me, and I learned so much about switchboard operators! Thanks for stopping by and commenting. Have a great week!